Printed Circuit Boards (PCB) are the fundamental part of all electronic devices, making the electronic components connect and also work as Thermal Management. With this in mind, it’s a good idea when designing a PCB, to always have Thermal Management in mind. How many layers, how thick are they, what materials are used, copper content, vias, and placement of them?. When dealing with Thermal Management, all pieces of the PCB puzzle plays an important role. 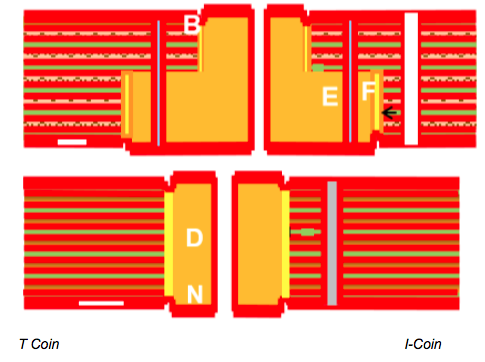 In this edition of Josses Corner, I will discuss different solutions to obtain Thermal Management when designing PCB. The PCB material, insulation between layers, is a poor heat conduct. The ability of the copper to transport heat is far better. A full-size heatsink can be external or internal. – Internal it is Metal-Core layers or Thick-Copper layers. – External it can be pre-bonded (IMS) or post-bonded. Most common is the use of Thermal Vias. They can be mechanically drilled blind or through vias. Laser, stacked mVias, become more common, especially with low i/o pitch components. An alternative that will give better heat dissipation is the use of a local Cu-Coin. This can be a Bonded Cu-Coin, Press-Fit Cu-Coin or Embedded Cu-Coin. -RF & high-frequency material. Typical of Roger, Arlon, Taconic, Isola…. -Coin attached by conductive adhesive into cavity PCB. -Coin embedded inside the PCB. Thick copper inner layers. Thermal vias filled with conductive paste. Metal back bonded to RF material, single side cu. -Heat generated is distributed throughout heavy copper traces up to 210µm with UL approval. -Higher heat dissipation traditionally needs external devices as well. As chassis or external heat sink. Copper heatsink and RF-60 PTFE material. This is a ceramic filled fiberglass substrate. Other materials can also be used. 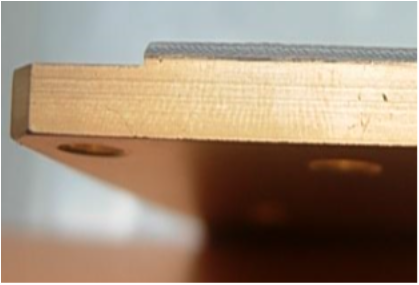 -Controlled Depth Cavity where plated holes connect to the metal plate. -More seldom with Solder Reflow Attachment. This need to be clarified with EMS, Assembly house. 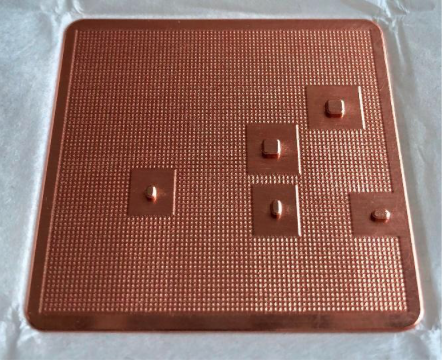 – Also, a thick copper plate can be pretreated and contain towers that act as coins. Backplate with 5 coins, fabricated in one piece. 0.5mm and hight of coins 1.1mm. Total 1.6mm. One via hole 0.5mm plated with 25 µm copper = λ~ 0.6W/mK. One via hole 0.5mm plated with 30 µm copper = λ~ 0.7W/mK. and filled with conductive silver paste = λ~ 0.63W/mK. The effect of using conductive paste is limited and normally not used. PCB manufacturers in our portfolio. If you have questions or would like to discuss any project you are struggling with, planning or looking into? What to consider when planning a PCB?